+ Add $5 for domestic Freight. These headphones are scary good. They shouldn't be, for the price, but they are. The 325 sports the same aluminum air chamber as the award-winning HP1 and HP2 Signature headphones. The 60 has a convertible mini-to-1/4" plug for standby duty on portables. And yes, these are the phones that received, in 1994, two "Product of the Year" awards in Stereophile, for accessory of 1994 and "Budget Component of the Year" - what else can we say? Call or E-Mail for specifics as well as info on Grado cartridges! After years of relying on other equipment to drive Grado headphones, you can now listen and enjoy headphones through our new Grado Reference Headphone Amp, the RA-1. 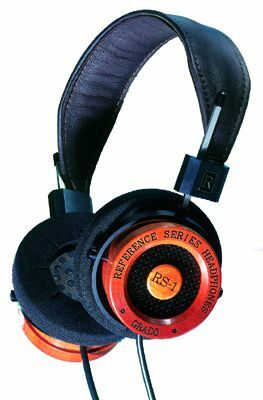 Designed for state-of-the-art performance and specifically to play Grados, the new RA-1 will allow you to hear your headphones like never before. This new amp is machined from a solid block of mahogany. It measures a mere 5" wide, 5 1/2" deep, 1 1/2" tall and weighs in at twelve ounces. Two 9-volt batteries will drive the amp for 40 to 50 hours of listening pleasure. And the sound? Just like all Grados: warm, smooth, full-bodied, non-fatiguing and rich. Hook it up to any line source (portable or in-home) and drive your Grado headphones to their full potential. 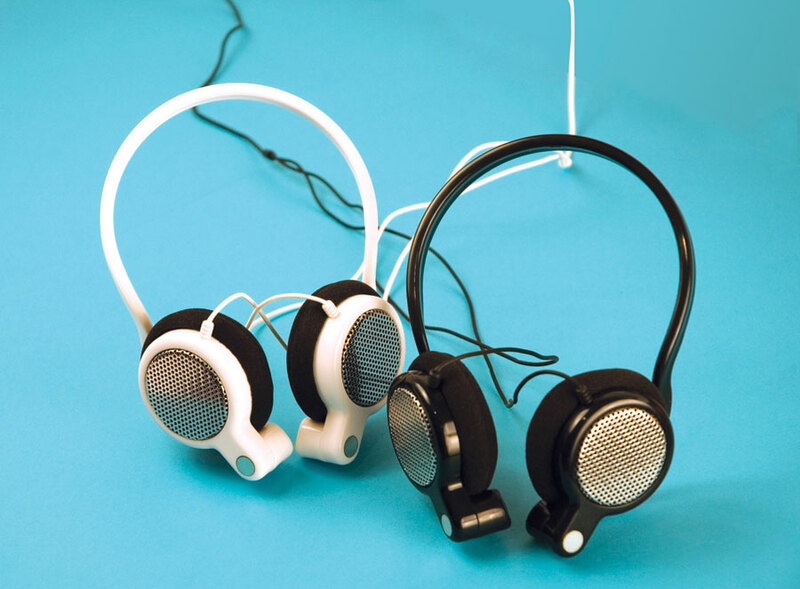 A must for any serious headphone listener. 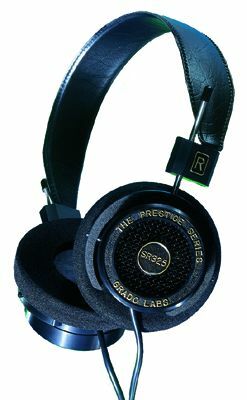 "Only products purchased from an authorized Grado reseller will be honored under Grado's warranty program. Grado resellers are not permitted to offer merchandise through any online auction services; hence any products purchased this way are not covered under Grado's warranty program. When purchasing a Grado product please keep all receipts, for they will be needed to have warranty service performed."